Google online jobs are the most easiest ways to make money at home and work on your selected hours. You don't to be a highly qualified individual or have special skills to apply for Google jobs. In other words you don't have to apply for a job at Google. 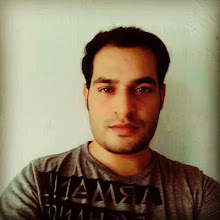 I am using Google to earn money online since a long time now and made millions without going to any office and working for a boss. This is why I can freely recommend you to know about Google jobs and start your own career today. Nobody will ask you for any type of payment and you don't need to show your experiences. You just have to follow some of the simple steps written right below. When we talk about earning money with Google, its not about Google is hiring you. Its about their great platforms which are free to join and everybody can join them without any cost. I know you are aware of these great services and know how they works. If you don't know than just type their names in Google search and a little graph will tell you everything related to these great and free services being provided by Google Inc (an alphabet parent company). One of the most easiest and trusted ways to earn money online and be a part of Google. Yes, when you use Google adsense you become a partner of Google for showing their ads on your website or blog you get a 68% share from the total earnings. Most of the online workers and even big companies like Mashable and TheNewYorkTimes are using this network to monetize their traffic make huge money. I am also using it to generate revenue from blogs and its amazing. Now whenever someone visits your blog and clicks on any of the Google Adsense ads you will get paid for each click and also for 1k impressions separately. 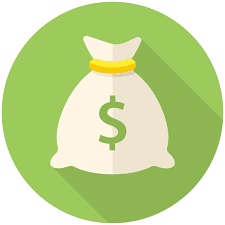 After earning some dollars you will have to verify your address and Google will send you a pin to your postal address and after that verification you will be able to withdraw your earnings in bank or whatever you like from check, western-union and eft. Now when you get paid, buy a custom domain and start posting on a daily basis and also invest some time and money on promoting your blog for getting more traffic so that you will start earning more money. This is another great platform owned by Google and its free too. You don't have to be a professional video maker or something like that to make money on YouTube, you can start uploading your daily vlogs and post anything in a video format (don't forget to follow general video guidelines). Your videos should be engaging and interesting so that you will get subscribers and views. You can start uploading videos in categories like how tos, daily life, hacks, entertainment and whatever you think you are passionate about. There's no limit for uploading videos on YouTube and after hitting 1000 subscribers and more than this video-views you will be able to apply for YouTube partner program. After getting approved by partner program you can start showing ads on your videos and that's when your YouTube earnings will start rolling in your pocket. So on YouTube there's no limit for ways to make money. If you think that this Google online job is great then join YouTube now and start your career for free. Well, I don't recommend you to join this platform for earning hundreds or thousands of dollars on monthly basis. As this network is not going to make you rich and it pays in pennies or some dollars and also its not effective as above two. You can't control this network as much as you can do with Adsense and YouTube. However, its still an option for people who wants to work on a part time basis and want to use only a trusted platform. Google opinion rewards is basically a paid to survey network and give you commissions on completing surveys or you can say submitting forms with accurate details. You can start using this network by installing app of this Google service using your android or iOS device and its totally free. 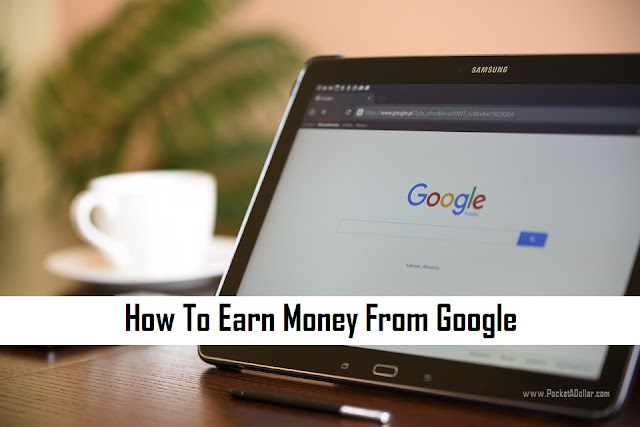 If you think that these three Google jobs are enough for you to pocket a dollar then share this article and we will help you earn more money using these methods in our next blog posts!